Can you explain more fully why you are expecting the market to rally post 2015.75 while at the same time the economy turns down? Is it merely capital flows domestically as the international economy worsens further, which will ultimately wash up on the shores of the US? At that point should we expect to see more sovereign defaults and a move to a global currency? Thanks for the service you are providing! ANSWER: That is certainly part of the crisis. The dominoes begin to fall from the outside inward, so the dollar will be pushed higher as more and more governments hunt cash and move into default. Deflation expands as the economic demand declines and taxes rise contracting net disposable income. China was consuming almost 50% of all commodities so the contraction there is pushing the emerging markets off the cliff where we have $9 trillion worth of new debt created since 2007 in dollars. They assumed the trend would never end and then borrowed in dollars since rate were artificially low. It was like someone winning the lottery and most end up broken within a few years. We have problems with many pension funds who bought emerging market debt at higher yields in local currency to try to offset losses domestically. That will not work out very well. And then we have the shift from public to private. It seems whatever can go wrong is going wrong from many angles. This part is how even hyperinflation takes place within a single domestic economy. It is the shift in confidence from the government to the private. Tangible assets making the transition to what comes after the crash and meltdown. The gold promoters are at it again claiming everything will crash and go to zero and gold will soar in just weeks. That has never happened even once in history. It is a sales pitch with no basis in historical fact. 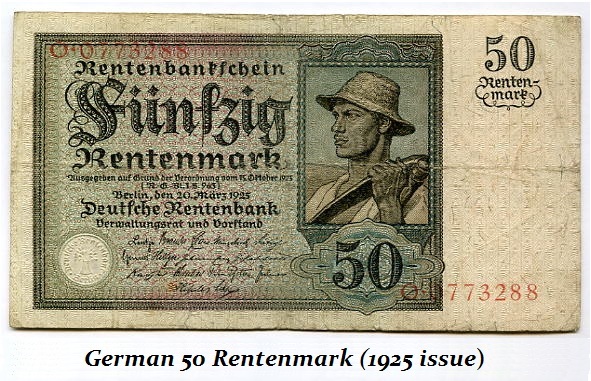 The new currency in Germany after the end of the hyperinflation was still paper and it was backed by real estate, not gold. ALL assets made the transition from real estate, stock, commodities, and foreign currency along with foreign bonds. This time, the flight to quality will be initially to the USA. With Hillary or Bush in office in 2016, can you really see avoiding this mess? Only during a decline under extreme circumstances when the system moves to a Mad Max event or Dark Age do we get the full blown control-alt-delete. This has happened many times throughout history and the recovery is consistent – 600 years for both Europe and Asia although different periods. At such points, all that is left is food. Property and even gold have no value for there is no commerce. Society breakup into small tribes or groups as national government vanish. This was serfdom. In Japan, the government lost all confidence and no coinage was issued for 600 years with bags of rice becoming money for barter. 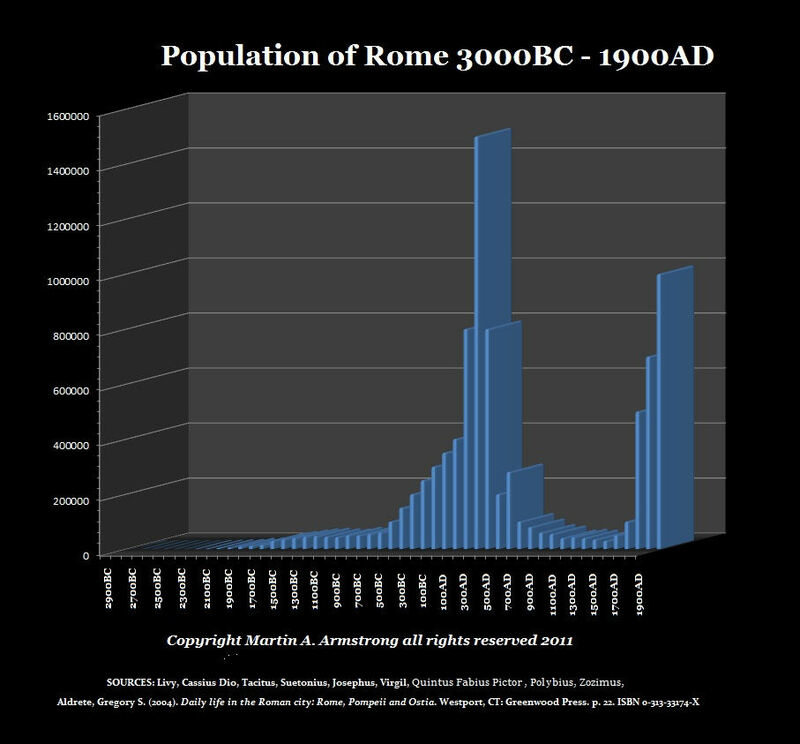 In the case of Rome, this is why people simply walked away from their properties. The rise in taxes led to people just abandoning their homes and what we call the “suburbs” was a Latin term for abandoning cities – suburbium. 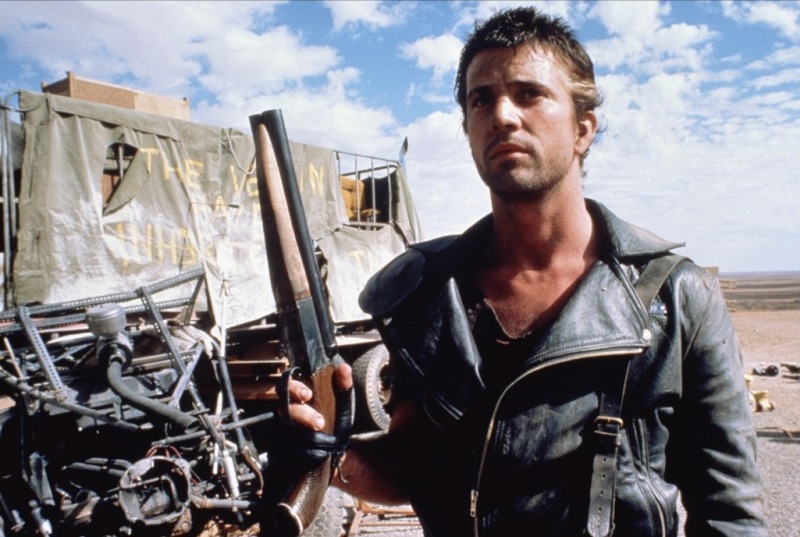 Hopefully, if enough people begin to understand the process, we just may be the check against going too far to a Mad Max event. If we can just for once learn from the past, perhaps we can make one step forward. I am considering that this is important enough to accomplish that perhaps we will take in partners who understand the mission and are willing to chip in from a work perspective not just money. A number of companies have approached. It is a question of finding the right match. Time is not on our side.